The European Union has fined global credit card giant Mastercard €570 million (US$647 million) for limiting competition between banks offering cheaper payment fees. "By preventing merchants from shopping around for better conditions offered by banks in other member states, Mastercard's rules artificially raised the costs of card payments, harming consumers and retailers," EU competition commissioner Margrethe Vestager said. Prior to 2015, the level of these "interchange fees" varied widely across Europe, but Mastercard's rules at the time obliged banks receiving card payments to apply the fee set in their home country. "This led to higher prices for retailers and consumers, to limited cross-border competition and to an artificial segmentation of the single market," the EU Commission said in a statement. "On this basis, the Commission concluded that Mastercard's rules prevented retailers from benefitting from lower fees and restricted competition between banks cross border, in breach of EU antitrust rules. "The infringement ended when Mastercard amended its rules in view of the entry into force of the Interchange Fee Regulation." The fine would have been higher, but Brussels reduced it by 10 per cent to thank Mastercard for cooperating. 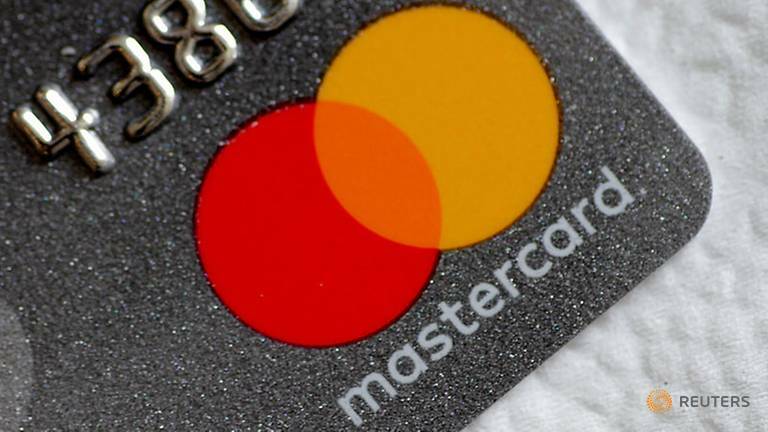 "This decision relates to historic practices only, covers a limited period of time of less than two years and will not require any modification of Mastercard's current business practices," it said. "Mastercard sees the closure of this anti-trust chapter as an important milestone for the company," it added.